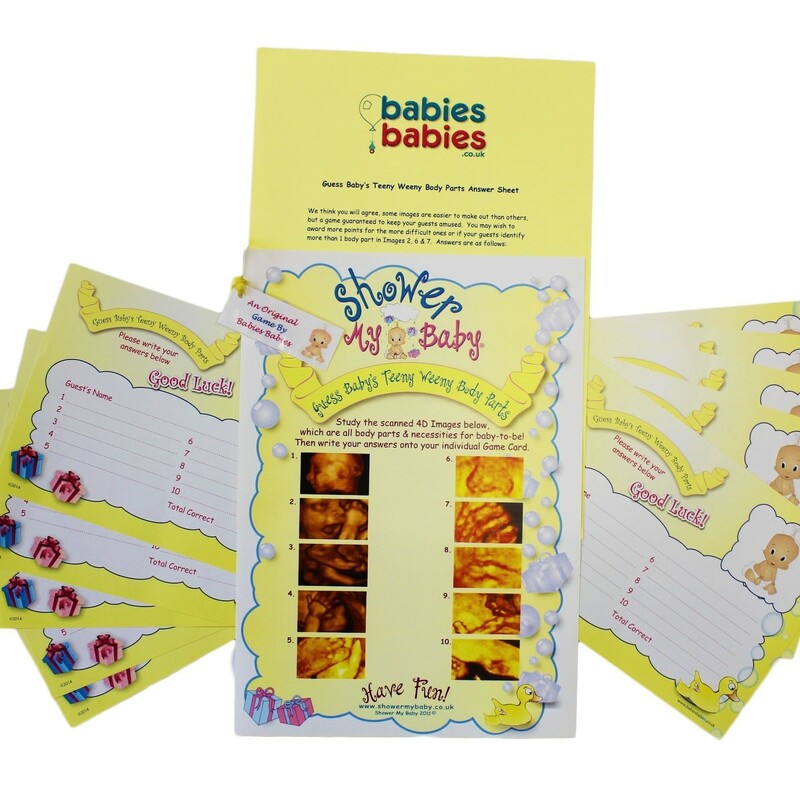 * 1 A4 Full Colour Game Sheet showing 10 individual 3D scanned images of various body parts & necessities for baby as they appear on the scan before he/she is born and it is ideal to pass around at the party. 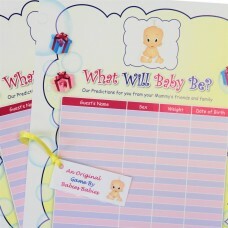 * 8 Individual A5 cards to write their answers onto, which Mum can keep as a memento of her Baby Shower. These are full colour and professionally printed. * And Not forgetting - 1 Answer Sheet! 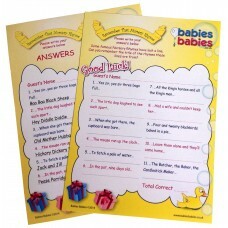 Simply hand a card to each guest & pass the Image game sheet around. 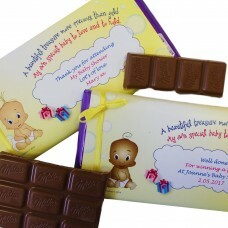 Also, why not order one of our Luxury chocolate bars with a fun personalised wrapper to give to your game winner. This can be ordered below & your personalisation details entered into the text box below. HAVE FUN! "Thanks for suggesting this game as we had so much fun with it & I must say some hilarious answers!!!! I would highly recommend this to anyone wanting a fun game to keep your guests entertained. 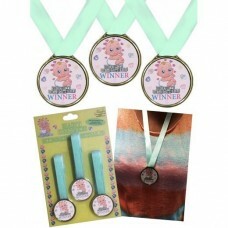 Great quality too - infact everything you supplied was fantastic!!" Lousie Black.